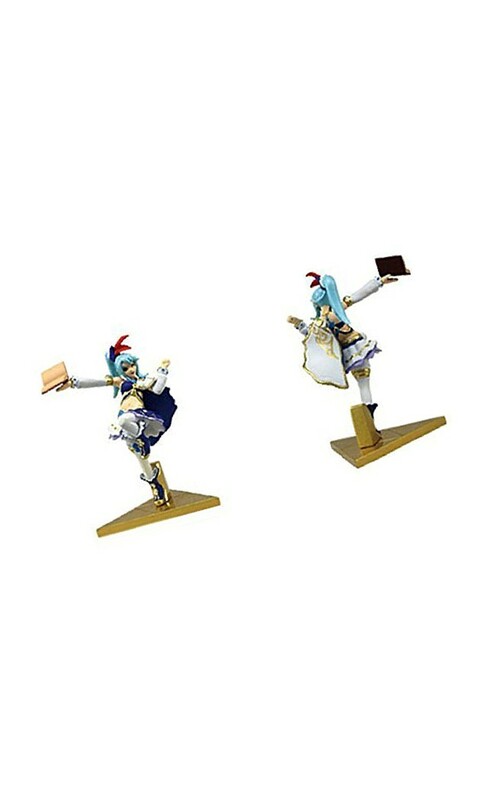 Imported from Takara/Tomy comes The Legend of Zelda Hyrule Warriors Mini Figure Collection! These gashapon capsule toys each stand approximately 2-inches tall. This collection includes such great Zelda characters as Link, Lana and Ganondorf. Each sold separately, collect them all! Imported from Takara/Tomy comes The Legend of Zelda Hyrule Warriors Mini Figure Collection! Mini figure stands approximately 2-inches tall. This collection includes such great Zelda characters as Link, Lana and Ganondorf. Each sold separately.